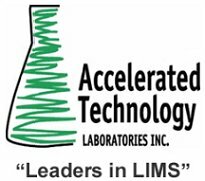 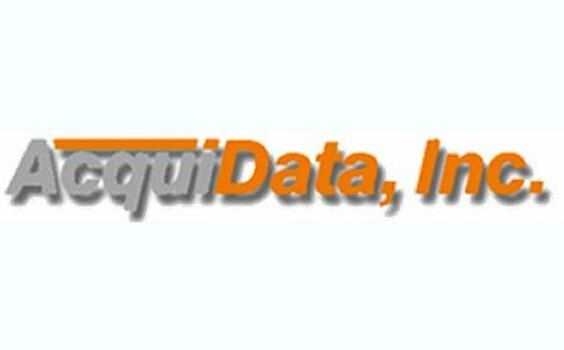 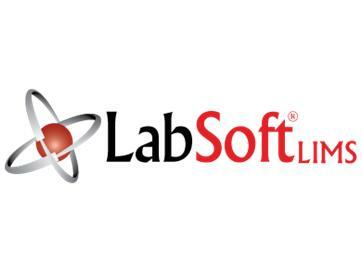 LabLogic Systems has introduced an LDAP-compliant feature into all of its LIMS and chromatography software to give users a wide choice of log-in procedures without prejudicing security. 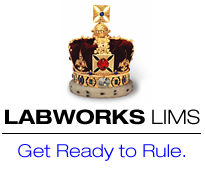 Now government agencies can procure the most advanced, state-of-the-art Laboratory Information Management System (LIMS), the LABLynx ELab Enterprise Suite, quickly and easily and at the lowest license prices and implementation rates available. 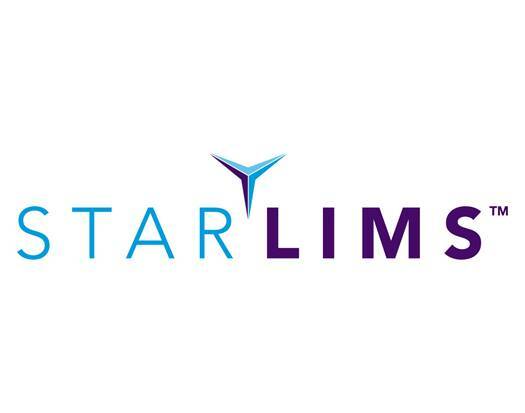 STARLIMS Corporation, a leading global provider of Laboratory Information Management Systems (LIMS), announced today that it has been selected by IWW Water Centre, Muelheim, one of the leading water research institutes in Germany. 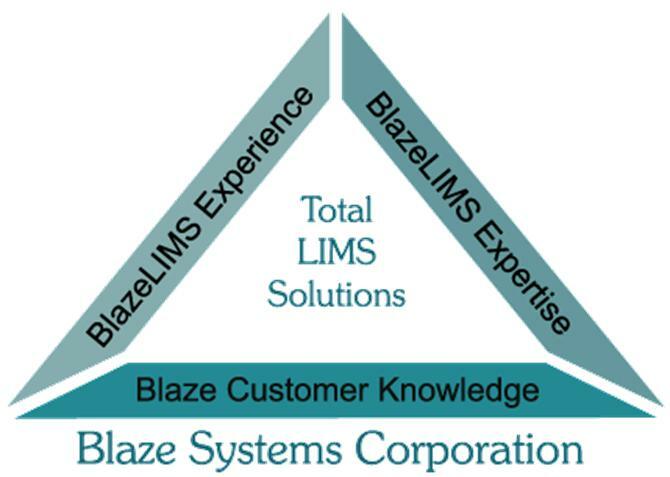 New Bika LIMS 1.2.2 release features the ISO 17025 compatibility of its predecessor and has been migrated to popular Plone 2.5 by a Bika Lab Systems and Upfront Systems development team. 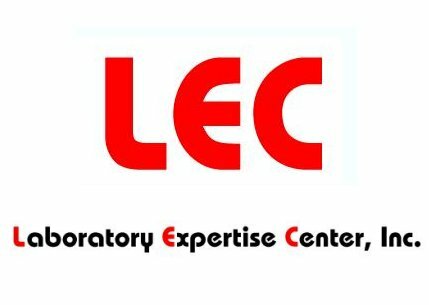 Accelrys, Inc. announced the shipment of Accord Database Explorer 3.0, Accord SDK 6.2, and Accord Chemistry Cartridge 6.2, new releases from its Accord family of cheminformatics products for obtaining maximum value from chemical data and for building configurable chemistry-enabled solutions.